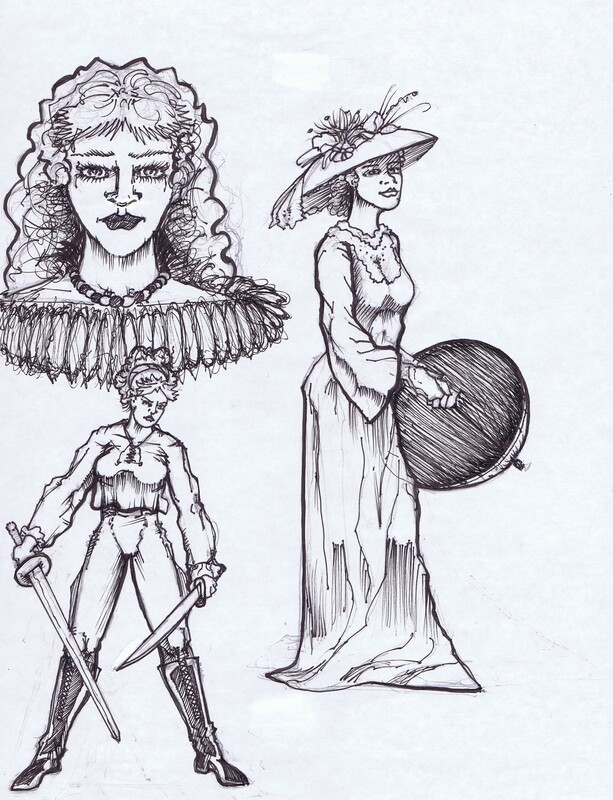 Natural Line Studio’s Mark W. Slater continues his collaboration with the writer Vivian Lee Arber – Moore of BabyCatProductions on the steampunk inspired graphic novel series Tarot Traveler with the artistic development of volume four Lady Blackwell well under way. Digital Release date Winter 2018. 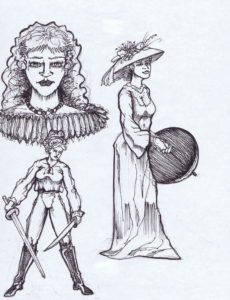 Here is a sneak peek of some of the work from book four, Lady Blackwell. Page under construction; Keep coming back for more updates!! !